One of California's oldest and most respected car storage companies, with convenient San Diego County locations to serve you. A-1 Self Storage is one of California's oldest and most respected self storage companies with over 51 convenient locations to serve all of your personal and business storage needs. Our expert staff will help determine the right size space to fit your needs and save you money. We sell boxes & moving supplies for your one-stop shopping convenience. A-1 Self Storage is committed to fulfilling all your storage needs with quality storage, convenient locations and superior customer service. We are the self storage experts! 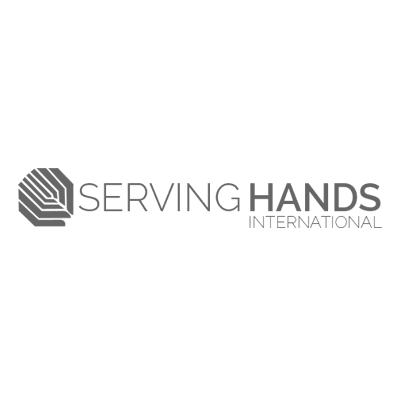 Serving Hands International is a not-for-profit charity that provides aid to individuals in need. We cover all administrative and overhead costs, so that 100% of all donations are directly used for local and national charities. This unique commitment means that every dollar donated to Serving Hands International goes directly to serving the poor.